In the area of ocean mixing processes, her recent work has focused on new observational techniques, suited particularly to the coastal ocean where significant mixing is usually spatially sparse and temporally intermittent. She has developed a new Doppler-based system which provides continuous two-dimensional mapping of crucial turbulent properties, and she is now interested in seeing these new techniques further developed and deployed in a variety of situations. 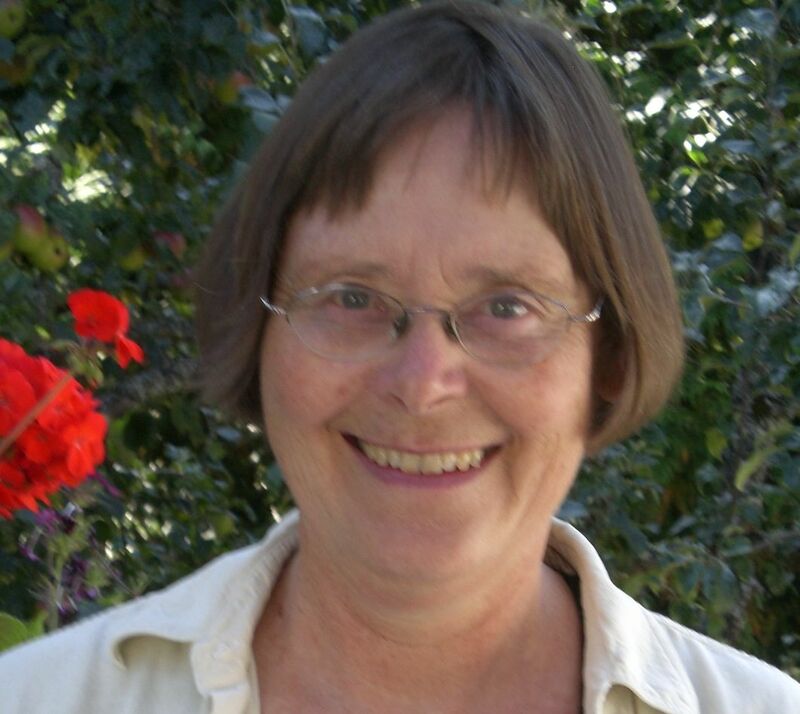 Her work in small-scale turbulence has led to collaborations in the area of biophysical interactions at the small scales of planktonic organisms, including comprehensive reviews of the relevant literature, development of simple but powerful models of multi-year biophysical interactions in strongly estuarine systems, and suggestion of mechanistic pathways by which effects of atmospheric variability may propagate, through influence on physical processes, up to the level of marine fish stocks.